It really is the best feeling when you go somewhere with no expectations and walk away really impressed. That’s exactly what happened when my girlfriends and I payed Lady Carolina a visit. 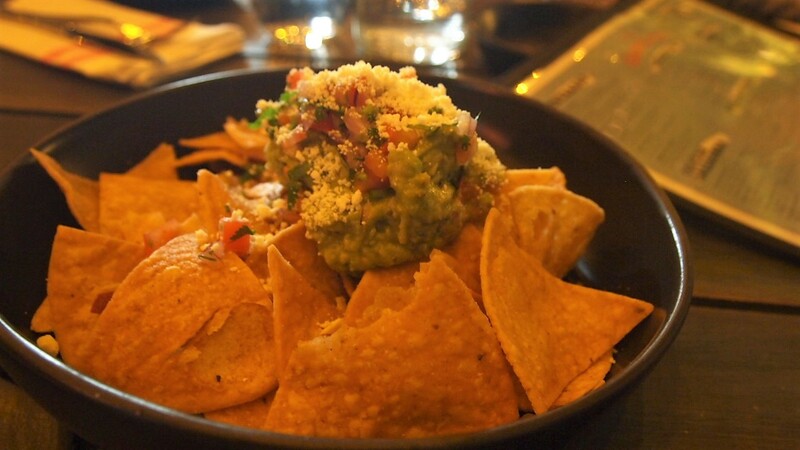 What made it even better is we really stumbled across this funky South American eatery by accident when looking for a decent Mexican restaurant in the North/Western suburbs (of which there aren’t many – budding restaurateurs take note!). 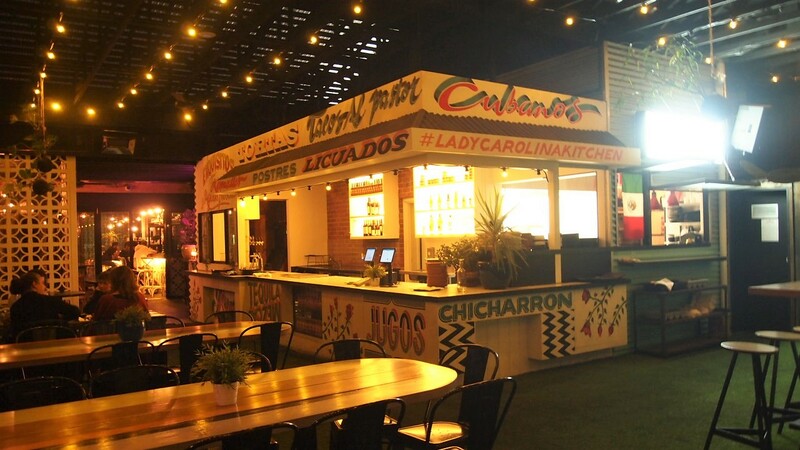 Offering Latin influenced tapas and street food, you get to experience the best of South America in a really cool setting. 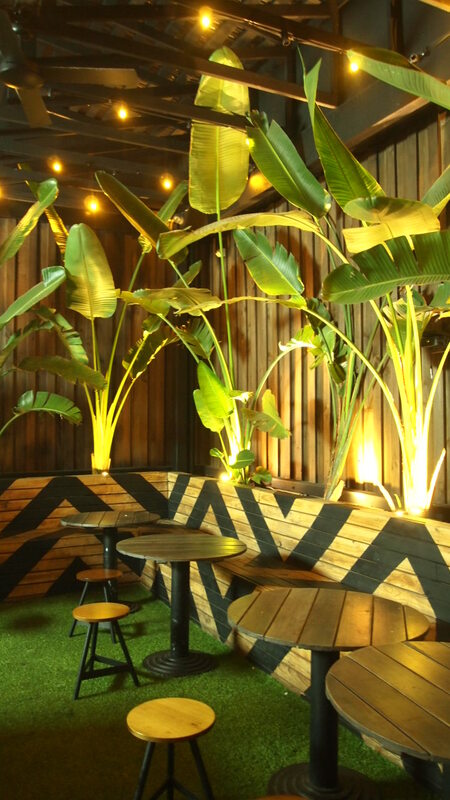 The restaurant itself is split into three different areas, a large bright main dining area, then walk through a moody communal dinning area, to what can best be described as an outdoor relaxed market space complete with lots of greenery, timber and astro turf. The catch being that it’s actually a fully enclosed space, but you feel like you’re in an outdoor market food court. Every section is unique, funky and decorated with all manner of Latino paraphernalia. 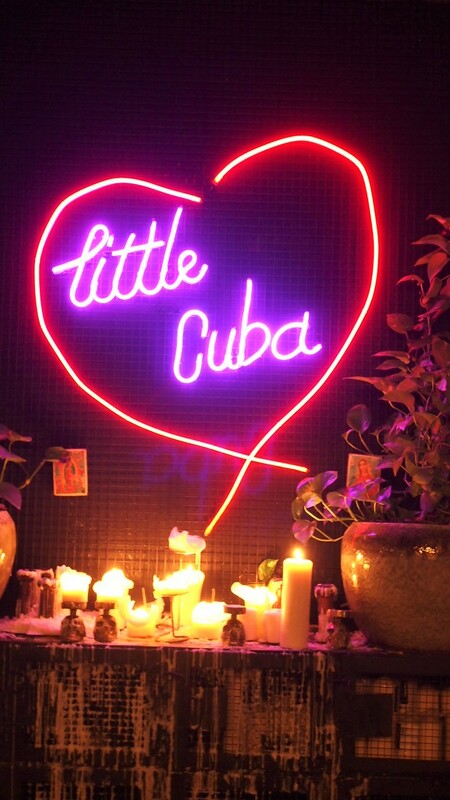 Melted pillar candles, ornate crosses, brightly painted Alfeniques (traditional decorated skulls) and classic posters adorn walls, tables and shelves. As can be expected, just about every table had a Sangria pitcher on it (ours may have had a couple, but who’s counting) plus an array of fragrant and punchy dishes. The menu is split between, starters, share dishes, smaller/snack dishes, and sides. To really appreciate Lady Carolina’s brilliance, my suggestions is to pick a few dishes from each category and share with friends. 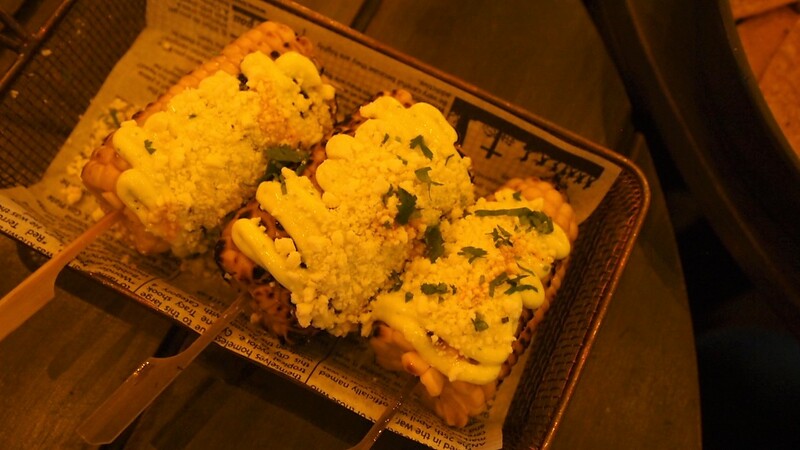 No one should go past the Elote Asado – char grilled sweetcorn with coriander mayo, dried chili ‘Matcha’ oil and queso fresco cheese. So juicy and tender, with every bite, someone on the table would be squirted with corn juice from another persons cob. Packed full of flavour, we could have gone another serve, but luckily we didn’t because out came our Arepa Mechada – Venezuelan corn meal pocket filled with braised beef and cheese. I really had no idea how delicious this was going to be, tender and flavoursome, this was definitely one of the highlights of our night. 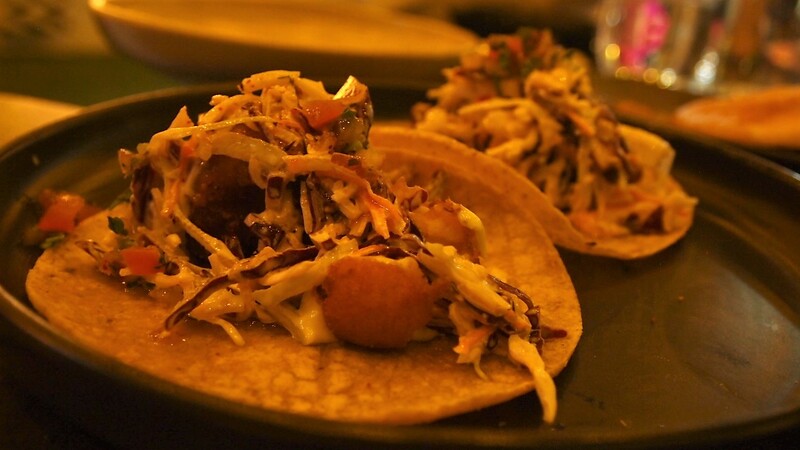 Special mention must also go to the Baja Taco (beer battered fish) and the cauliflower Chicharron taco (spiced cauliflower) which were both pretty amazing, but it was hard to beat the Arepa Merchada. Even the side salad was awesome. The Santa Fe Salad had baby cos, corn kernels, red onions, black beans, chipotle ranch and tortilla chips. Seriously tasty but light on the hips (all in my head, that mayo was going straight to my thighs). The only thing we weren’t too keen on was the Longanisa, a home made Chilean style chorizo. Served as a large rolled up sausage, in terms of flavour and complexity it had nothing on the other dishes we enjoyed. As you may have gathered, I really liked this place. Food is great, service is friendly and as an added bonus it’s really inexpensive. We ate like champions, downed a few Sangria’s all for $40 a head. I couldn’t tell you the last time it happened, so needless to say, I’ve already planned my return trip.